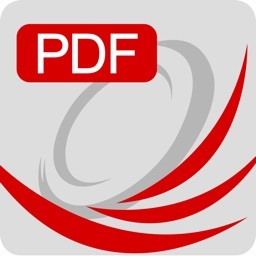 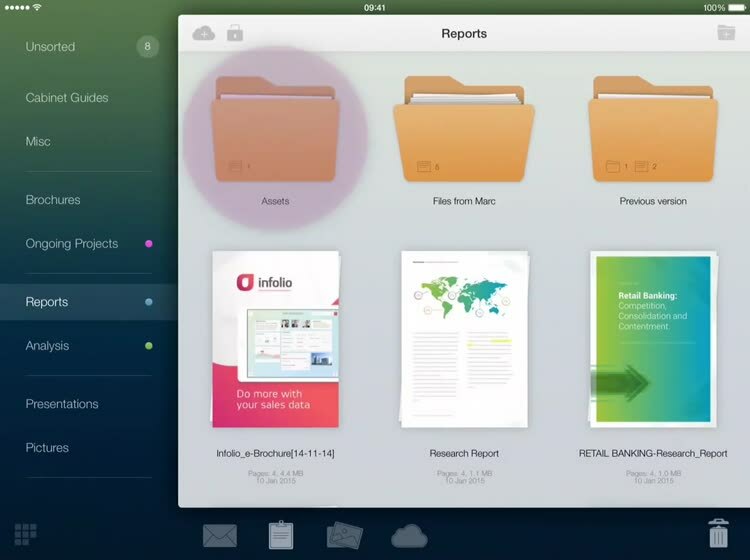 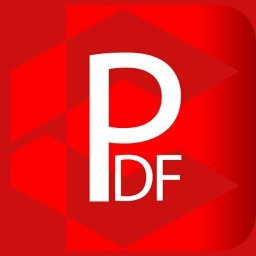 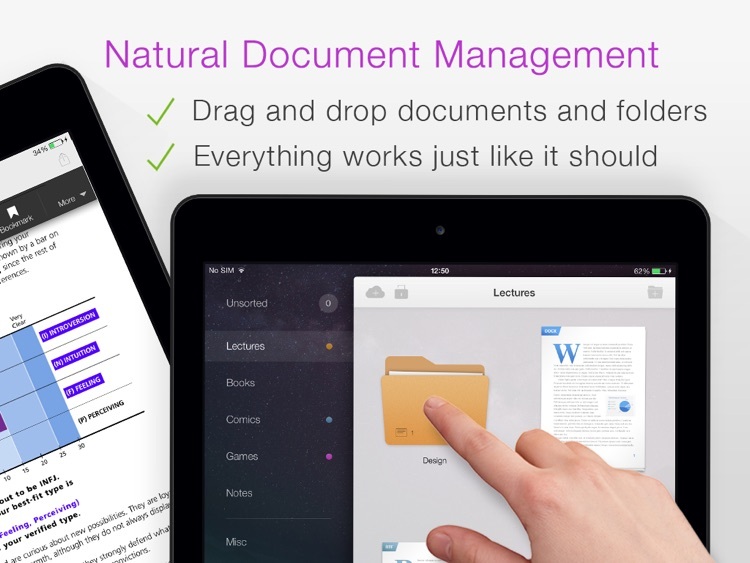 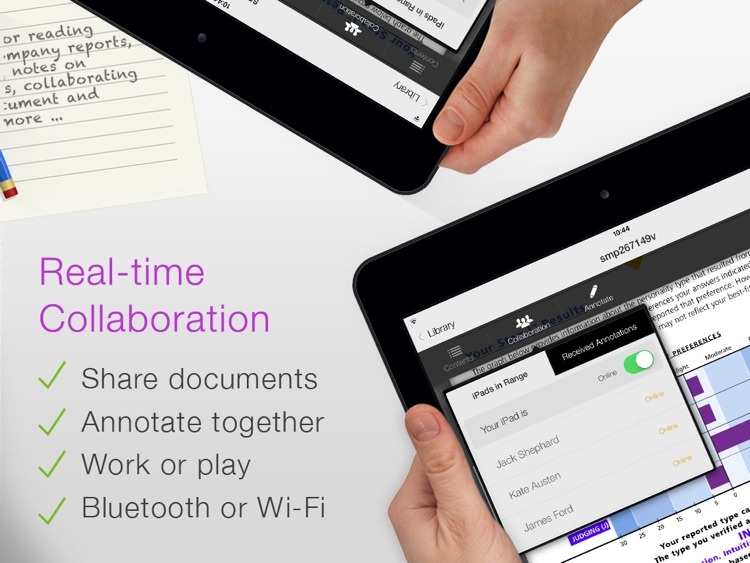 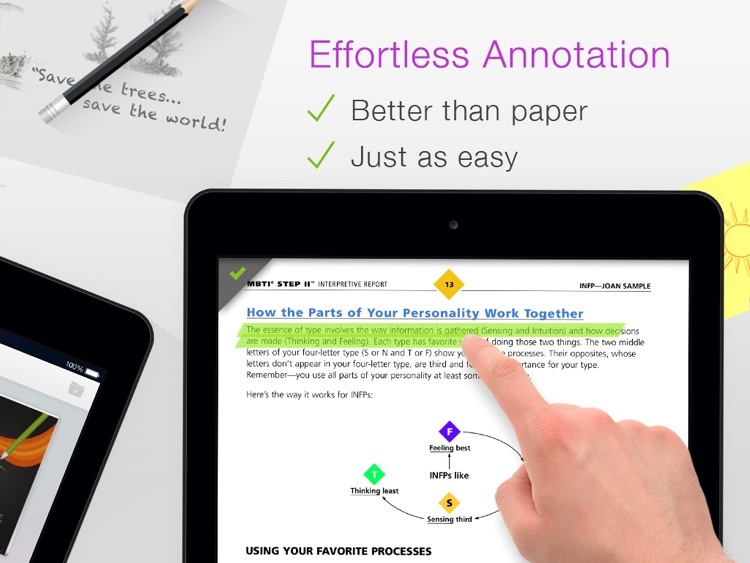 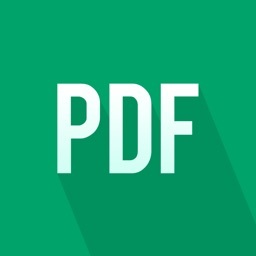 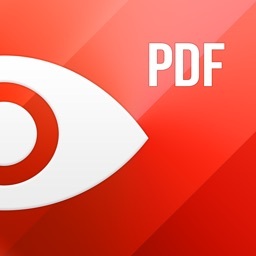 This productivity app makes dealing with PDFs a breeze. 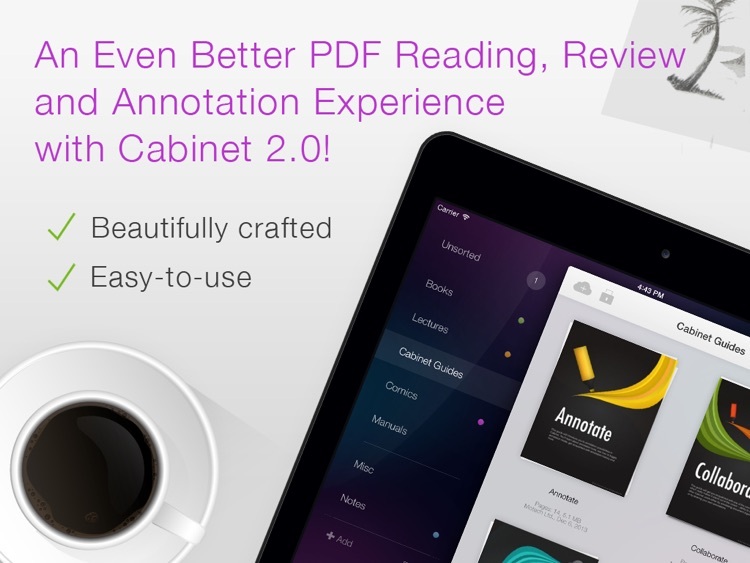 Did we tell you already that Cabinet is really easy to use? 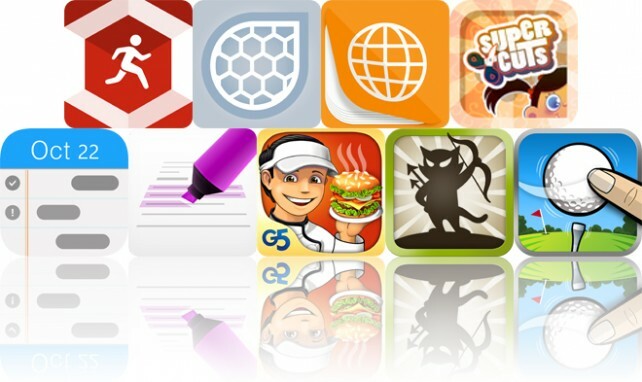 Try it out yourself! 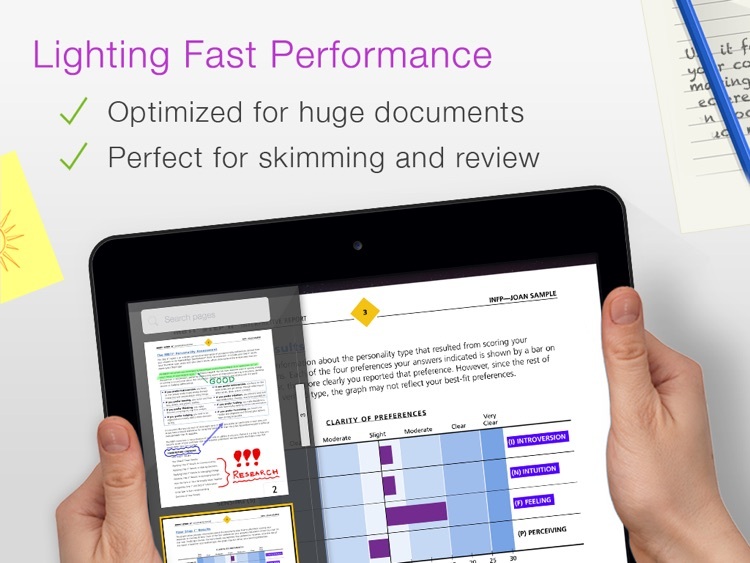 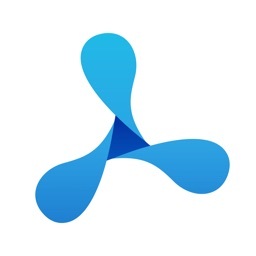 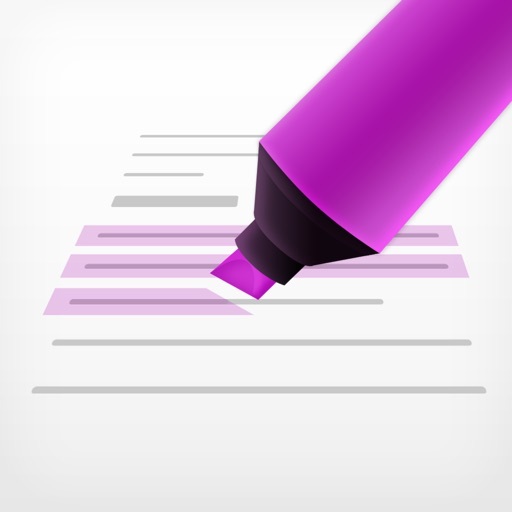 Today’s AGF list includes a fitness tracking app, a music app, and a PDF converter.